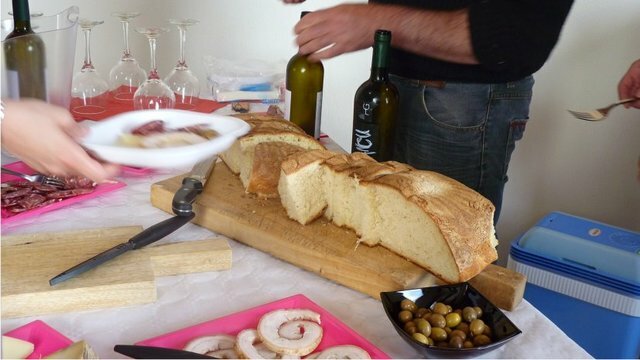 Take part in an interesting visit to an island winery in the Cagliari area: discover the vineyards, the production center and the wines from the best known wineries and taste excellent wines paired with delightful local food products! 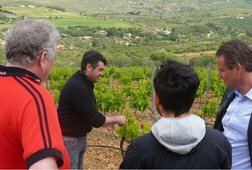 Join an unforgettable excursion to discover the wine and wineries of Cagliari, two important elements of the Sardinian identity since the first centuries of its history. 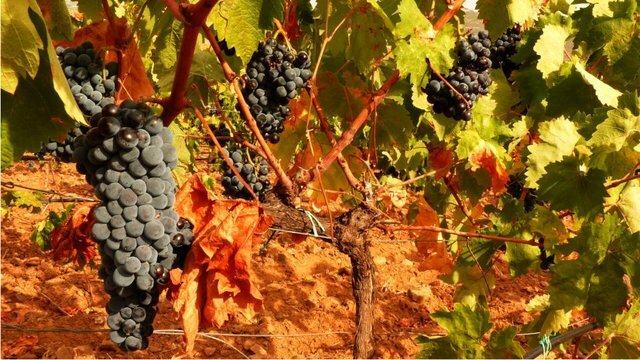 The role of the ancient plant is deep-rooted in the culture of this land thanks to the wide range of grape varieties: Cannonau, Bovale, Carignano, Monica, Nuragus, Vermentino, Nasco, Vernaccia, Moscato, and Malvasia, to name a few. 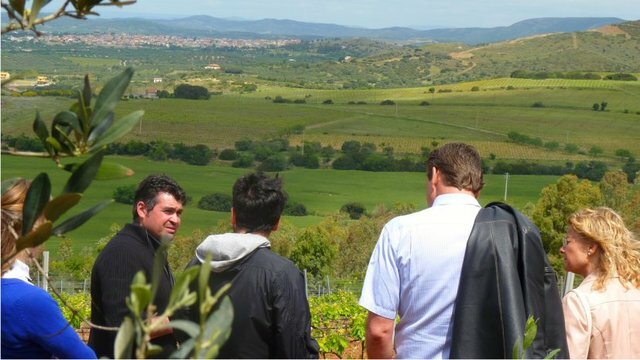 This tour will allow you to live a first-hand experience immersed in the vineyards and the wineries of the area, where you will learn the peculiarities of the Sardinian wine grapes. 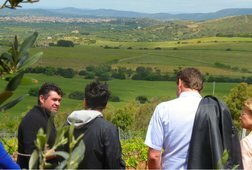 The tour includes a visit to a traditional winery: surrounded by sweet hills and rural landscapes, you will discover the different production stages, the kinds of the grapes, the land and the people who dedicate their time to the grape growing with great passion. The visit to the winery is only the first step. Next, taste local wines! You will be captivated by a friendly atmosphere and will taste 3 excellent wines paired with local food products. 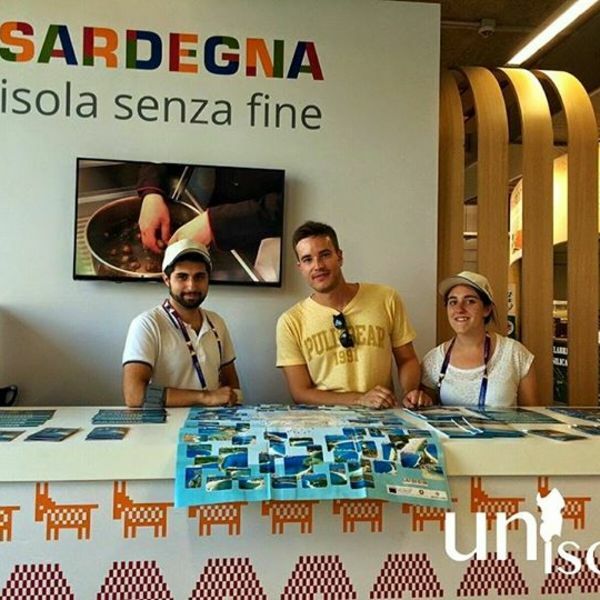 Receive special offers, VIP invites and exclusive updates for Cagliari.